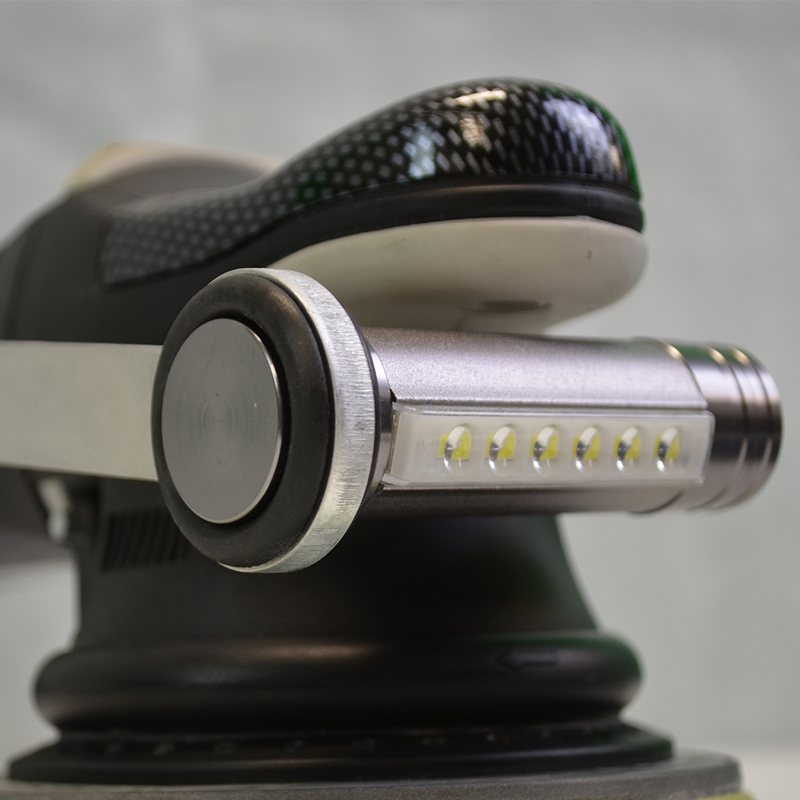 Time to toss that old headlamp… the Buffbrite Flamethrower LED Light is here! 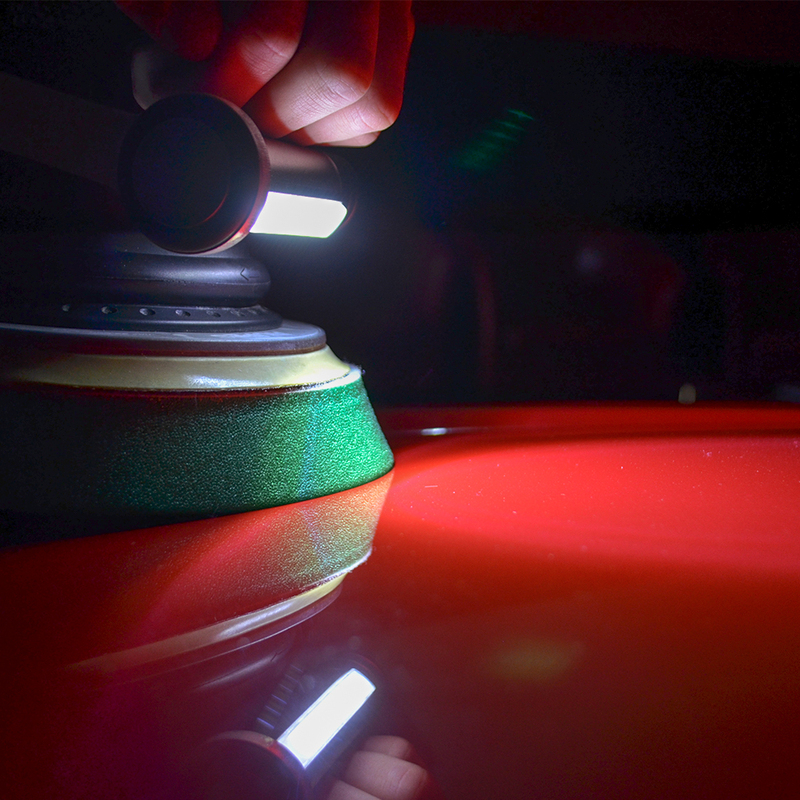 The BuffBrite Flamethrower is a 800 lumen LED rechargeable light that will help you locate and eliminate swirls and scratches while performing paint correction! 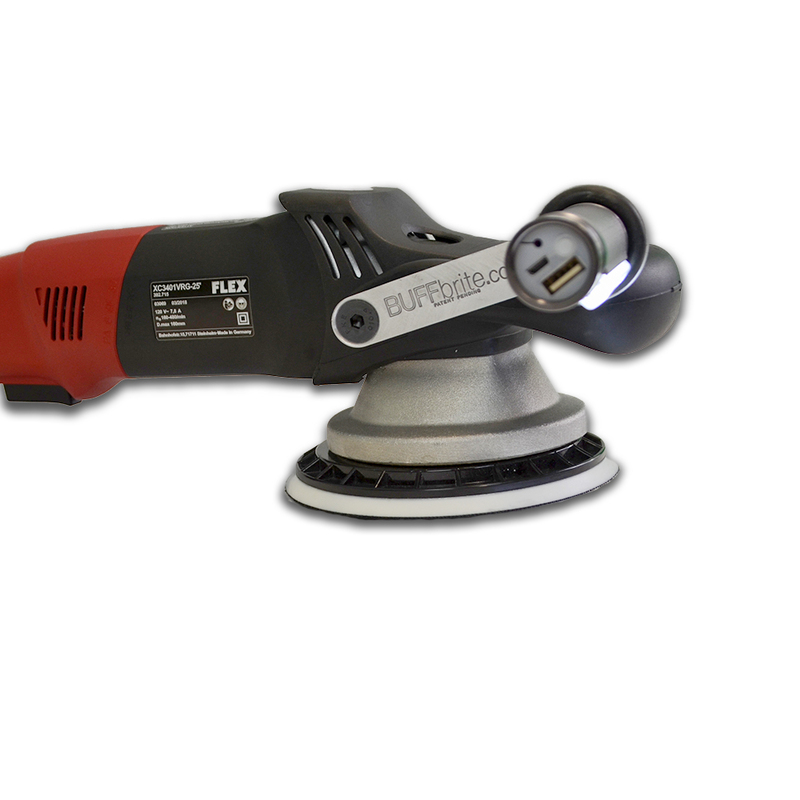 The Buffbrite Flamethrower attaches to your Rupes or Flex buffer, ensuring proper lighting while you buff or polish! 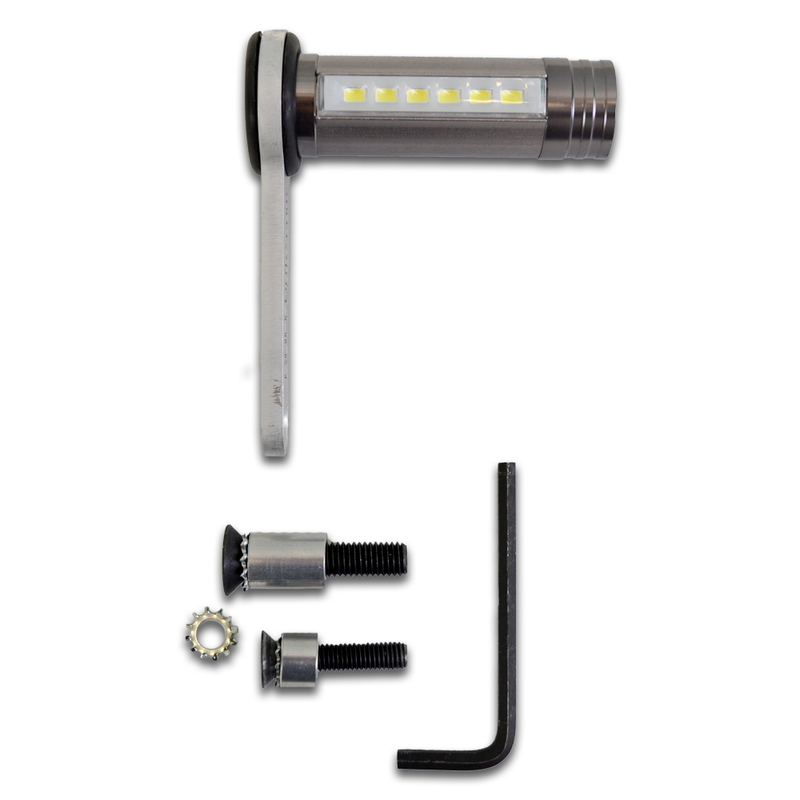 Comes with 3 different lighting settings (bright, dim, and strobe) to tackle any job.